This is a review of the TP-Link 8dBi Antenna. If you haven’t check out my review of the TP-Link High Power Wireless USB Adapter, please check it out here. 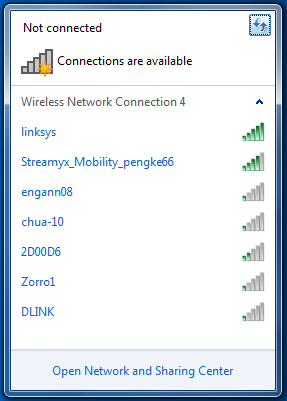 Besides lending me the USB adapter, my friend also lend me this antenna. 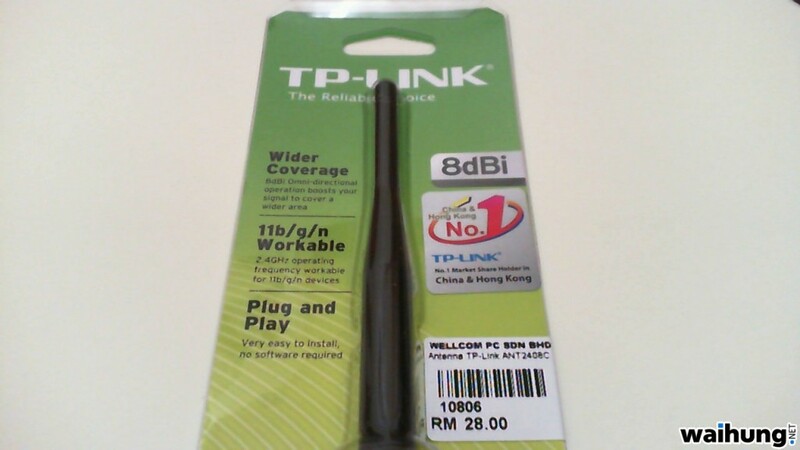 It cost him RM28 to buy and it promises better signal strength compared to the standard antenna. I’ll be testing this antenna on the same TP-Link High Power Wireless USB Adapter (WN7200ND) and of course I’ll be comparing it with the stock 5dBi antenna that came with the adapter for an apples-to-apples comparison. Besides using it on a wireless USB adapter, this antenna can also replace the stock antenna on your wireless router, provided that it uses the RP-SMA jack. 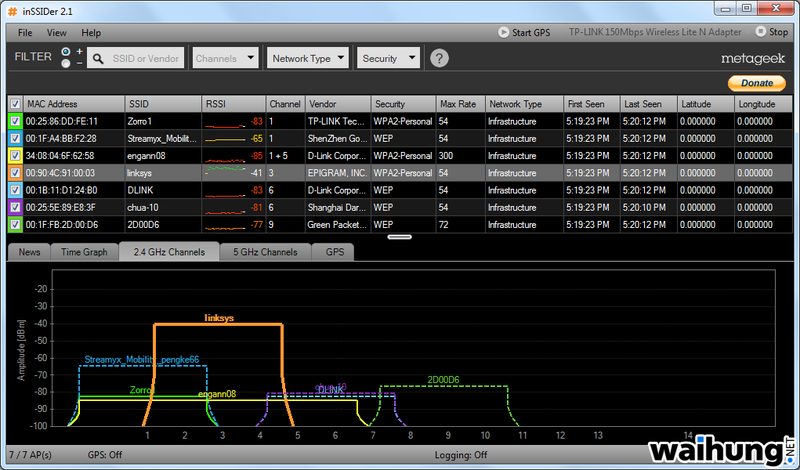 Well, so far I’ve only seen one brand that doesn’t like to use the RP-SMA standard, which is Linksys. So, if your wireless router is not Linksys and has a jack for an antenna, most likely you can get this to replace the stock antenna for better signal quality and strength. Below is a picture of all the antennas that I have in my hand now. 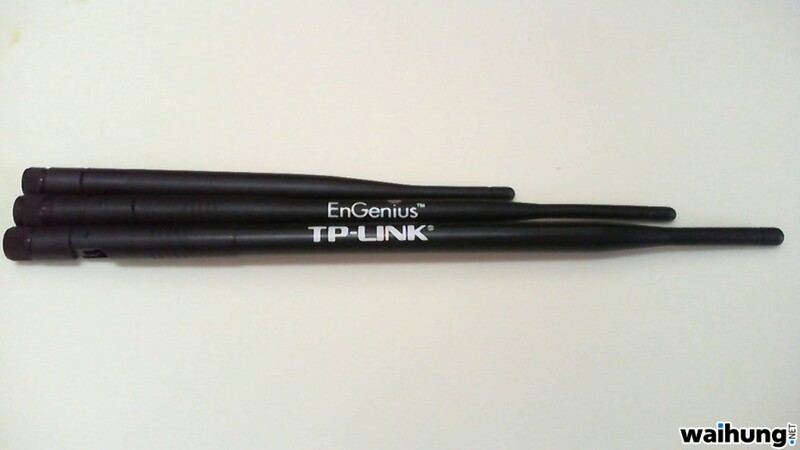 From the top, it is the standard 5dBi antenna that came with the adapter, my Engenius 7dBi antenna and finally the TP-Link 8dBi antenna. 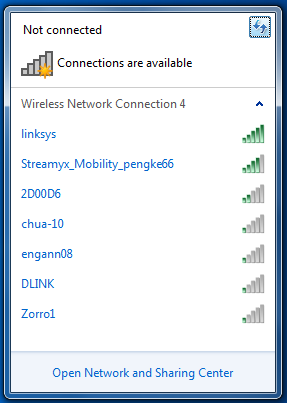 Here is a screenshot of the Windows 7 network manager. On the left is when the adapter is using the standard 5dBi antenna, on the right is the 8dBi antenna. There’s no diference at all! Let’s look at a screenshot of inSSIDer for more information. First is on the standard 5dBi antenna. And then on the 8dBi antenna. Well, going from the 5dBi to the 8dBi antenna did show some improvement in signal strength for some of the connections but for the most part, it is pretty negligible. I won’t say that this antenna is not a good buy, it depends on what you’re upgrading from. 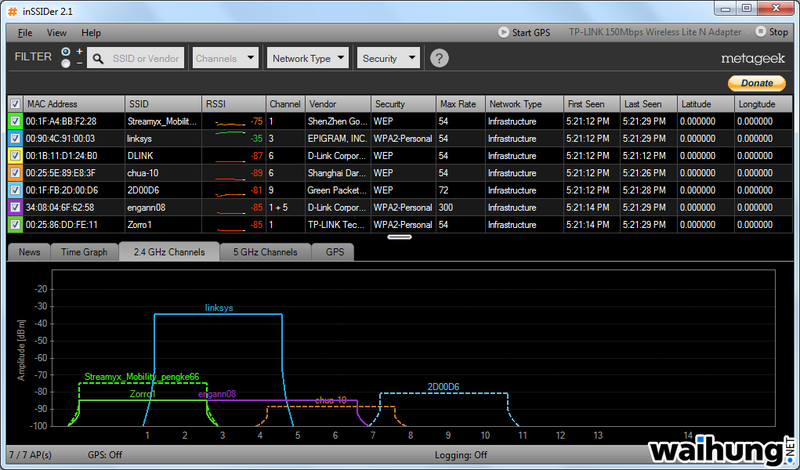 If you’re using a D-Link wireless router, most likely it comes with a dinky and cheap 2dBi antenna. 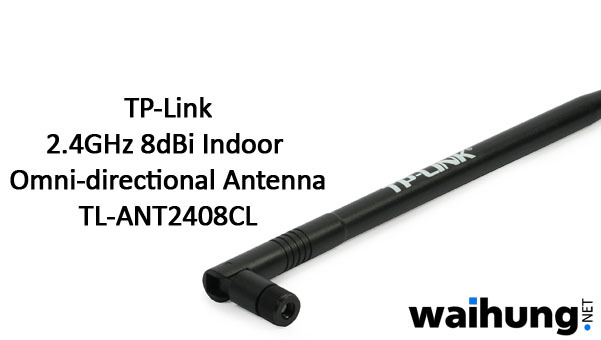 In that case, yes, buying this 8dBi antenna will definitely increase the signal presence in your home or office. But if you’re using a 5dBi antenna, the increase in signal strength is unnoticeable and it will disappoint if you’re looking forward to extend your wireless signal to hard-to-reach areas in your home or office. In that case, I suggest that you upgrade your wireless router instead. 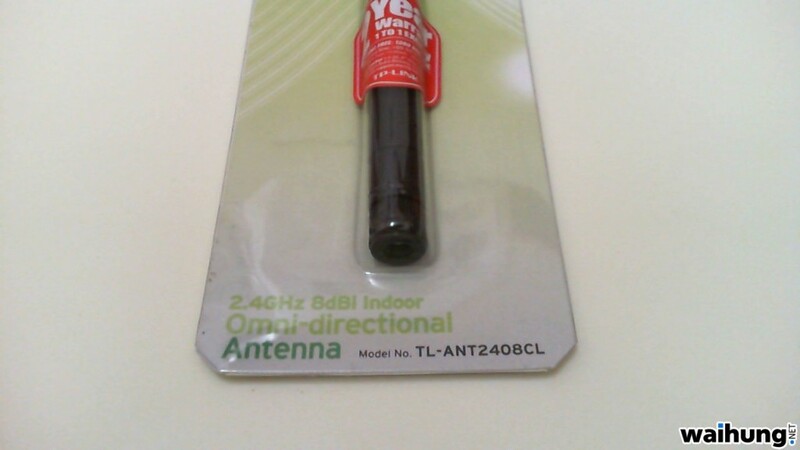 In conclusion, at RM28, this antenna is really cheap considering that similar products from other brands can cost up to 3 or 4 times more. Like I said, only buy this antenna if you’re upgrading from a smaller than 5dBi antenna. Try setting it without WEP encryption or by using a different encryption strength. Figures that if any device was to have a problem though, it’s an Android trying to connect to an Apple… LOL. data! existing here at this webpage, thanks admin of this web site. In addition, The contents are masterpiece. you’ve performed a wonderful process on this topic! nice information you may have here on this post.